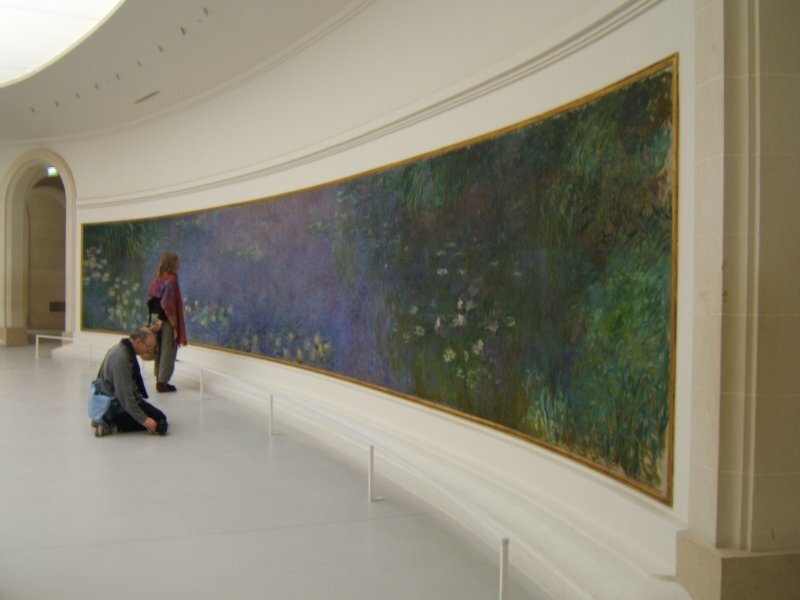 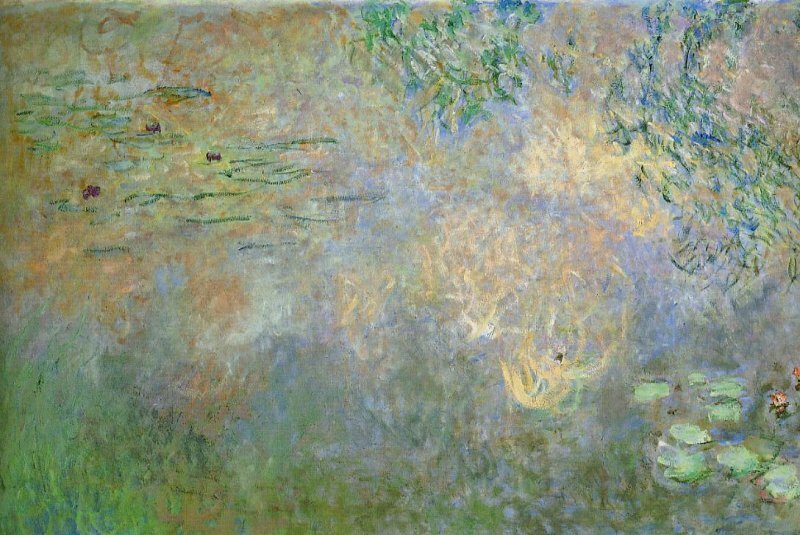 Here is a not so famous painting by Monet that was on display in a recent exhibit at the Musee de Louviers, not far from Giverny. This oil on canvas is privately owned. 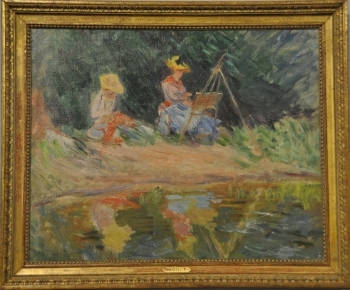 The title is “Blanche Painting with her Sister Suzanne on the Water Side”. It was painted in 1887 by Claude Monet. 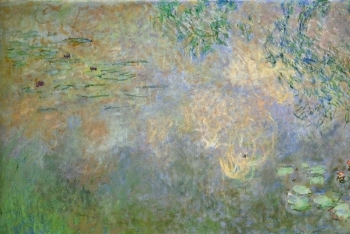 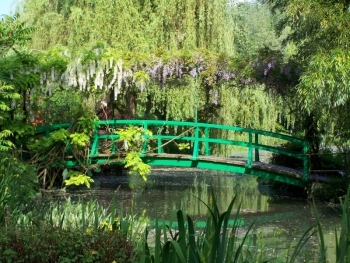 Blanche was the daughter of Monet’s second wife Alice. 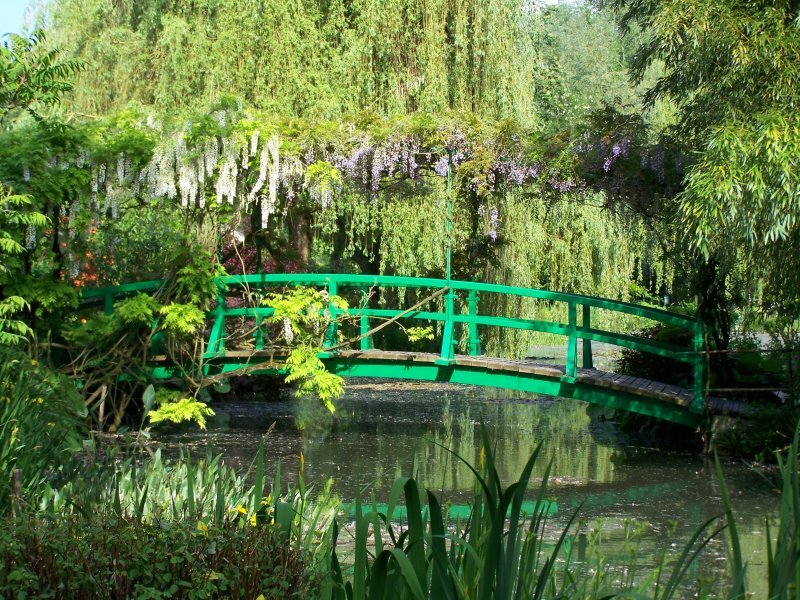 She became his daughter-in-law by marrying Jean Monet, the painter’s eldest son. 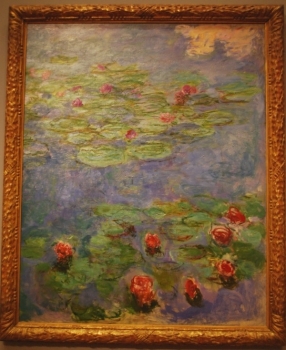 Blanche was a talented artist. 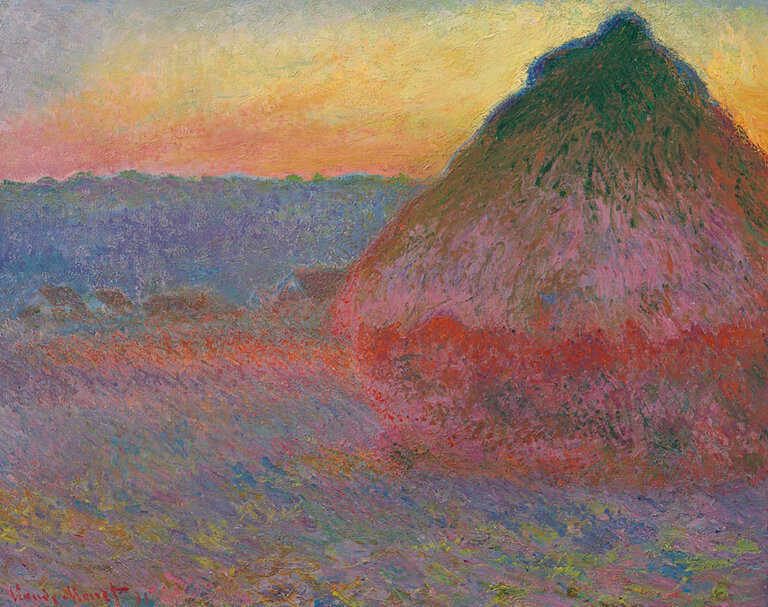 She often painted the same landscapes as Monet, in her own impressionist style, sometimes very similar to the style of the master.